Loved to be a part of this beautiful project! Produced by Andy Fiord Production. 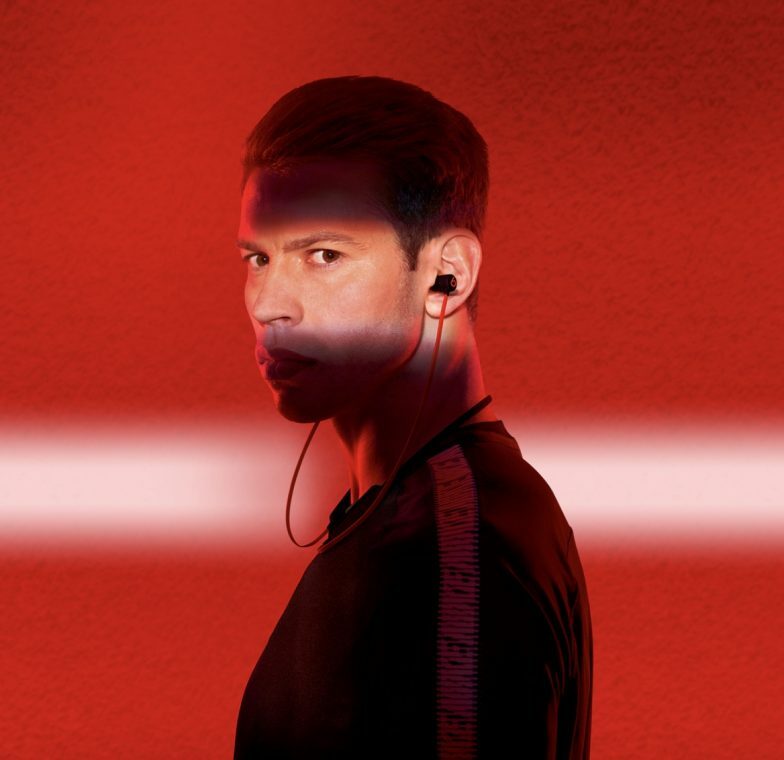 New Beats by Dre commercial with legendary Rio Ferdinand – produced by Andy Fiord Production team. “This is Korobka” – a captivating story about music and street football.